Over recent years Barnsley College, which was rated “Outstanding” by Ofsted, has undergone a massive redevelopment with many superb new facilities available to students. Barnsley College is the most successful general further education college in the Yorkshire region, UK. 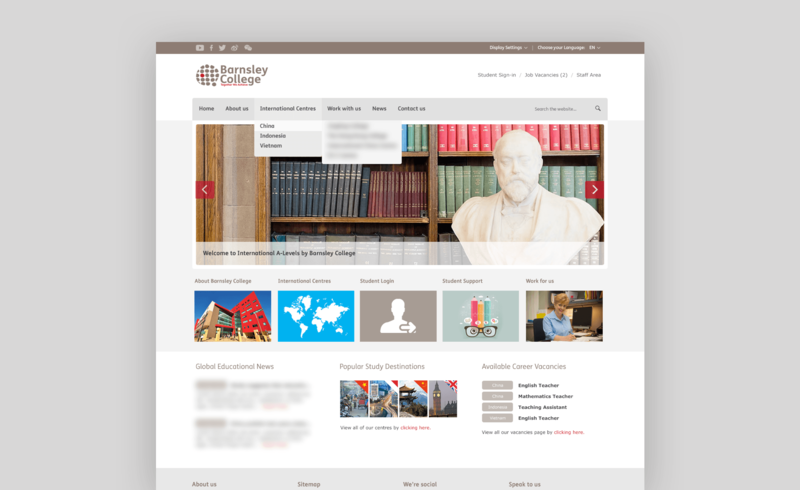 We partnered with Barnsley College to deliver a suite of websites for many departments, including International, Art & Design, Performing Arts and more. 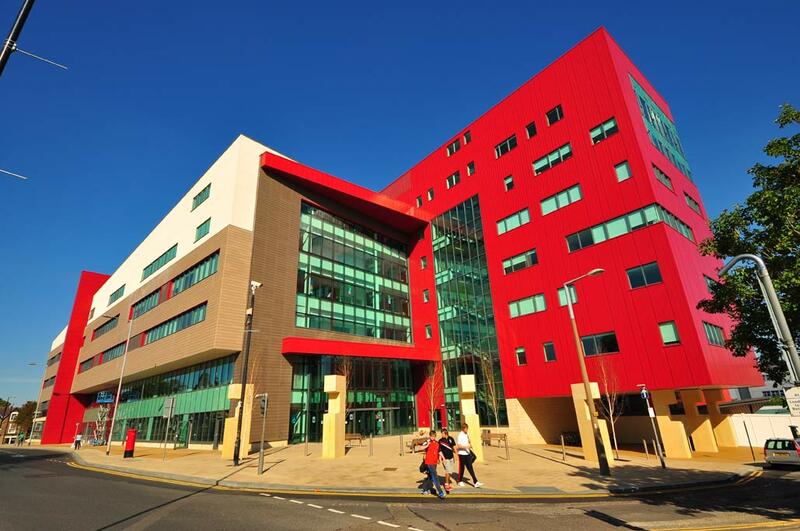 We worked closely with senior management at Barnsley College including the now – Vice Principle. We was tasked to deliver website design and development services, alongside wire-framing and content management system (CMS) implementation. 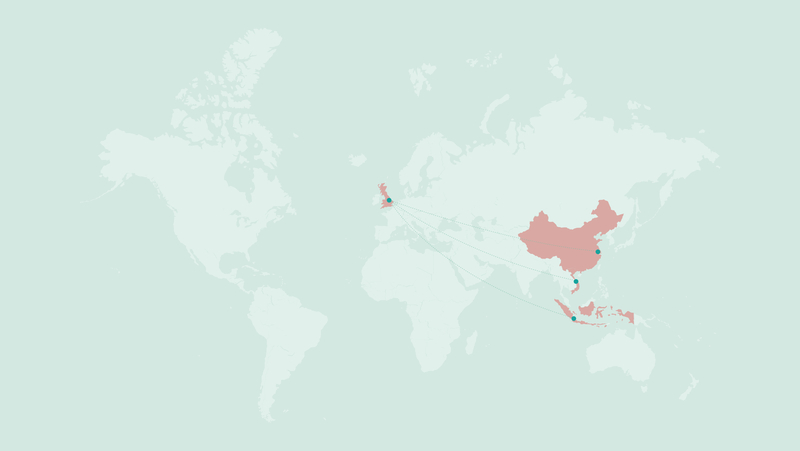 The International department website in-particular required a more complicated set-up, with location-based College profiles, career vacancies and news. We tailored the CMS to address these needs while offering a simple, intuitive platform for managing content, uploading photographs and managing access. As you would expect readability and accessibility is of up-most importance within the Educational industry – and that doesn’t just stop at print, but web and digital too. 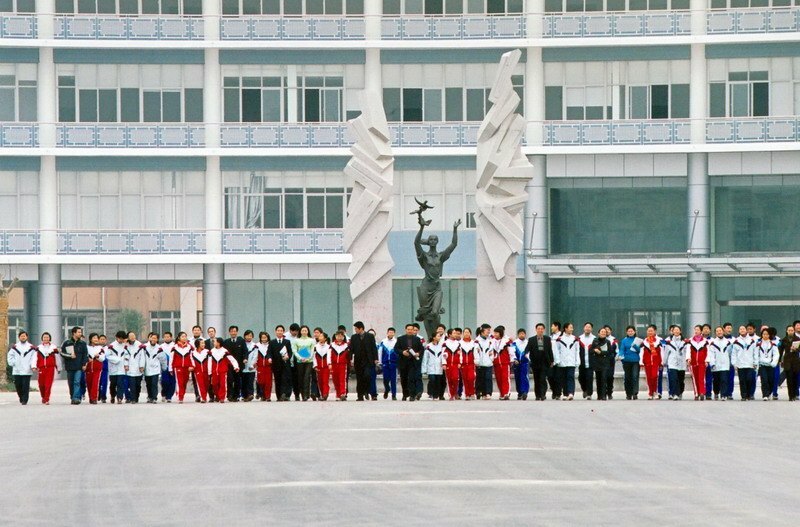 One of the core requirements for the International website for Barnsley College was to allow users to access the website from China. This required us to ensure the website would not be restricted by China’s “Great Firewall”.